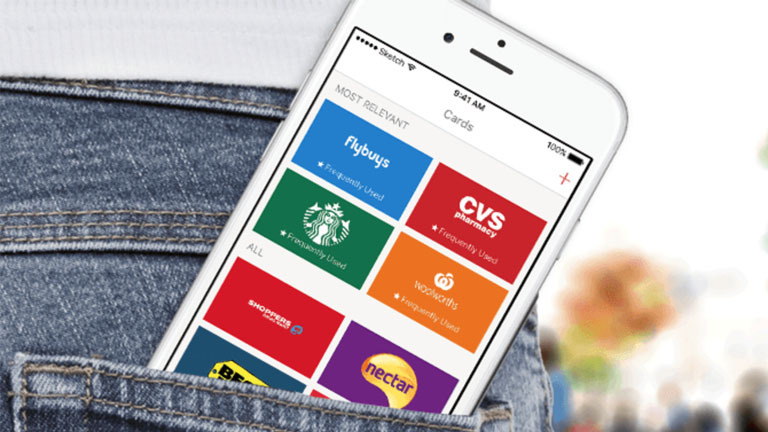 9 essential & free apps to absolutely download on your cell phone asap! Are you the kind of person who forgets your fidelity cards when you’re shopping? Personally, I lose my cards pretty often. However, there is one thing I never leave the house without which is obviously my cell phone (duh). Since I put my Air miles card on my Iphone, I use it so much more. Download Stocard, with this application, you can have all your loyalty cards at the same place on your phone. Nike Run You can save your races, get a coaching that suits you and engage your friends in the adventure. Super effective for runners who do not want to buy a watch at + $ 400. 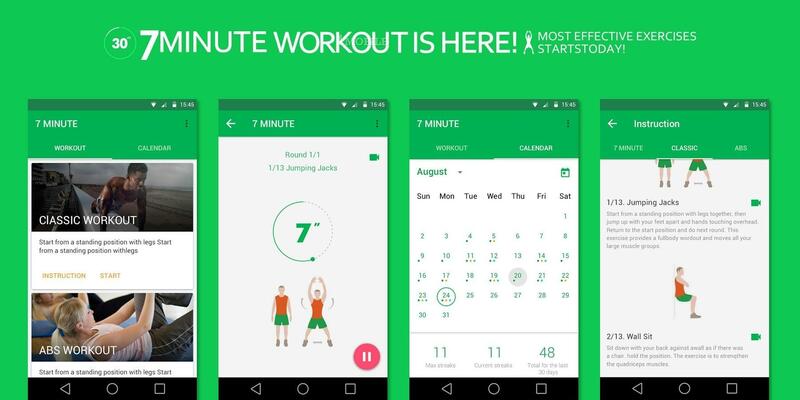 7 minutes The New York Times has launched a mobile app offering seven-minute trainings without any equipment needed. The interface is super well designed and it gives you free exercise at any location. You’re bad at couponing, but you want to find good deals? 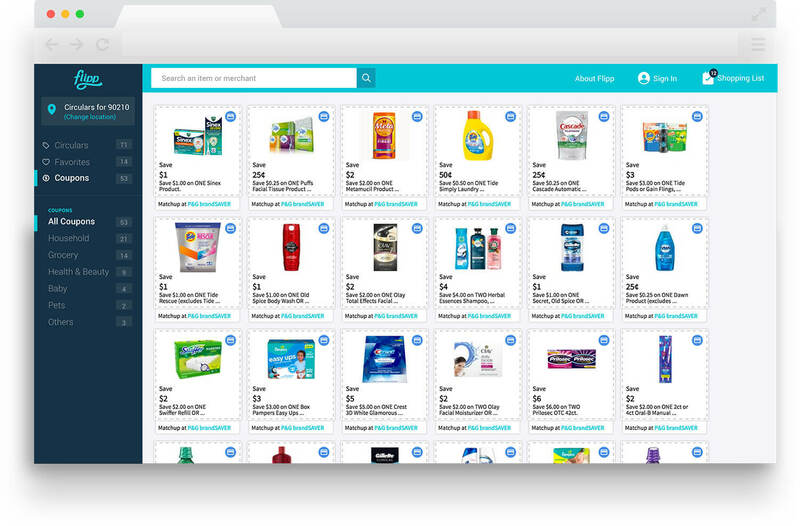 Download Flipp, the app that gathers coupons and specials for every week in various stores and allows you to save the deals that interest you, directly on your mobile. I was caught off guard in a traffic jam that lasted more than 3 hours. 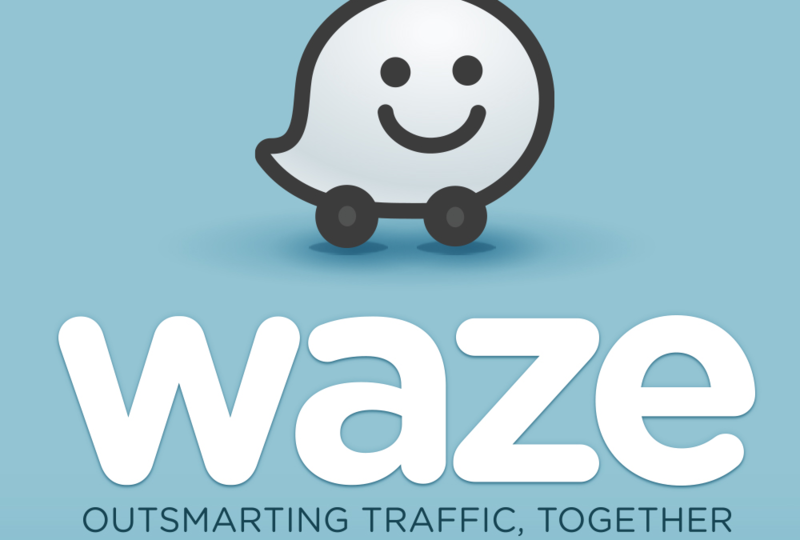 I tried three apps to find my way back home since I was literally in a parking lot because of road blocks and I can now confirm that Waze is the most updated and efficient road app. 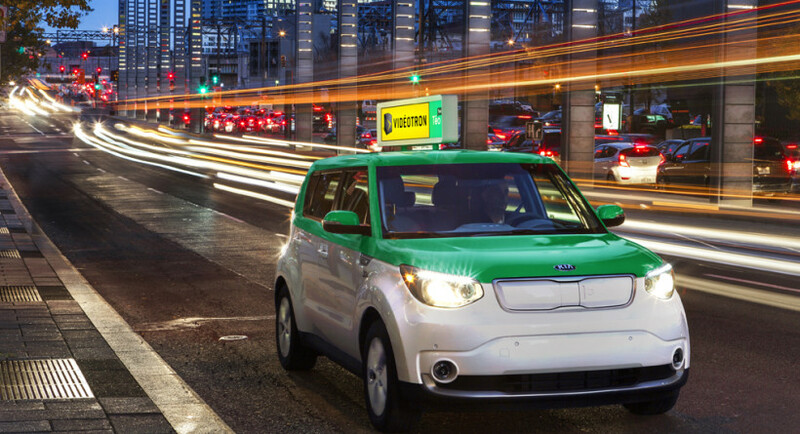 Make a good deed for the environment by trying Téo Taxi, an electric transportation service in Montreal that has the same kind of interface concept as Uber. Transit gives the best rides and is super simple to understand and guide you in your journey. The application will tell you exactly when to leave the house and allow you to quickly compare all your options on the same screen. Hopper seduced travelers by creating a mobile app. 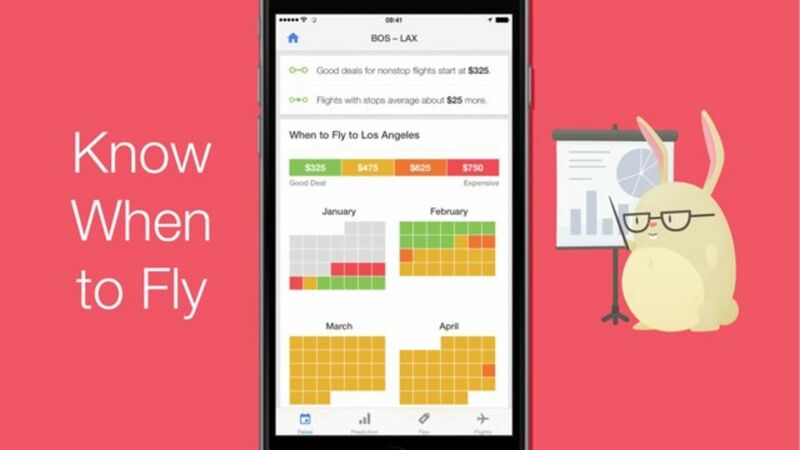 Through algorithms and massive data analysis, the company prides itself on being able to predict the price of plane tickets up to one in advance with 95 percent accuracy. Hidden Places is the Tripadvisor to discover the places really hidden, but unavoidable. Places that are known only by the local population. ← Activities to do in & around Montreal this summer!